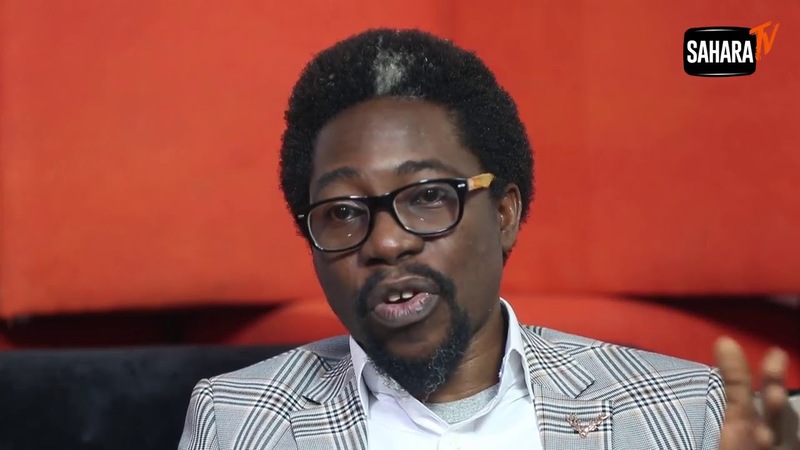 The police are investigating Segun Awosanya, one of the major voices demanding the scrapping of the notorious anti-robbery squad, SARS, known for human rights abuses and brutality against citizens, a spokesperson has said. Mr. Awosanya, a lead campaigner in the citizen-led #EndSARS initiative, was accused of hobnobbing with politicians in some of his pictures that police have seen online. “When you see someone like that who regularly mingles with politicians now leading a campaign to scrap a critical department in the police, then you know his activities are not genuine,” police spokesperson, Jimoh Moshood, told Premium Times . Mr. Moshood emailed a picture which Mr. Awosanya took with Speaker Yakubu Dogara and another one he took at a business forum as indicative of his political ties. But he said the police was not accusing the Speaker of sponsoring Mr. Awosanya and other #EndSARS campaigners. Awosanya told Premium Times he took the picture with Dogara when his team submitted a petition for the scrapping of SARS to the Speaker in September. Moshood said the police respect the rights of Nigerians to express themselves online or offline, but that would not stop officers from investigating mischievous elements who cloak their agenda with popular causes.